Site operations for the Kevin Dome Project are diverse and include the following phases: project permitting, infrastructure development, CO2 injection and monitoring, and post-injection activities. The Kevin Dome Project is a unique research project in that it is not operating in conjunction with a commercial project or using existing infrastructure. The project permitting efforts and the planning phase were conducted in a way to ensure that the project operates in compliance with all local, state and federal laws. In addition, the establishment of long-term relationships with local landowners and nearby communities is essential to the success of the project. To accomplish this, the BSCSP team built lasting relationships with local officials, local companies, and cooperative landowners. The infrastructure development phase includes well site selection and drilling, infrastructure and transportation systems, and ongoing permitting compliance. 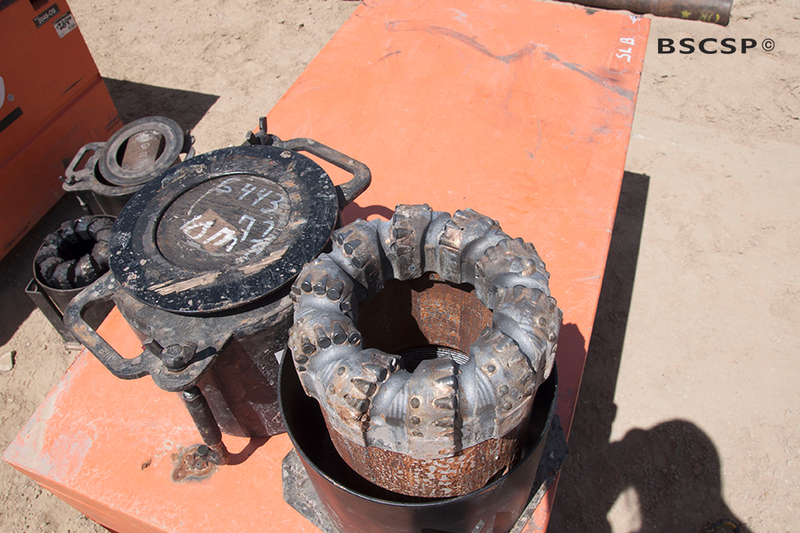 Two characterization wells have been drilled, with additional wells planned for injection and monitoring. Additional site development will include the construction of a small CO2 pipeline along with a CO2-gas gathering system and a CO2-gas handling facility. 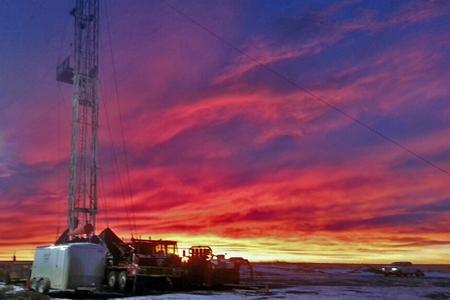 During the spring and summer of 2014, two wells were successfully drilled and completed. The first well was drilled to a depth of 3,800 feet, and the second well was drilled to a depth of 4,696 feet. 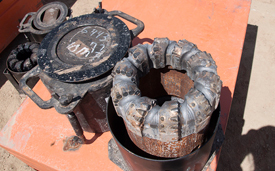 Both wells were perforated to collect gas and fluid samples for further site characterization and analysis. The monitoring wells will be strategically placed around the injection well based on data from the dynamic geologic models. 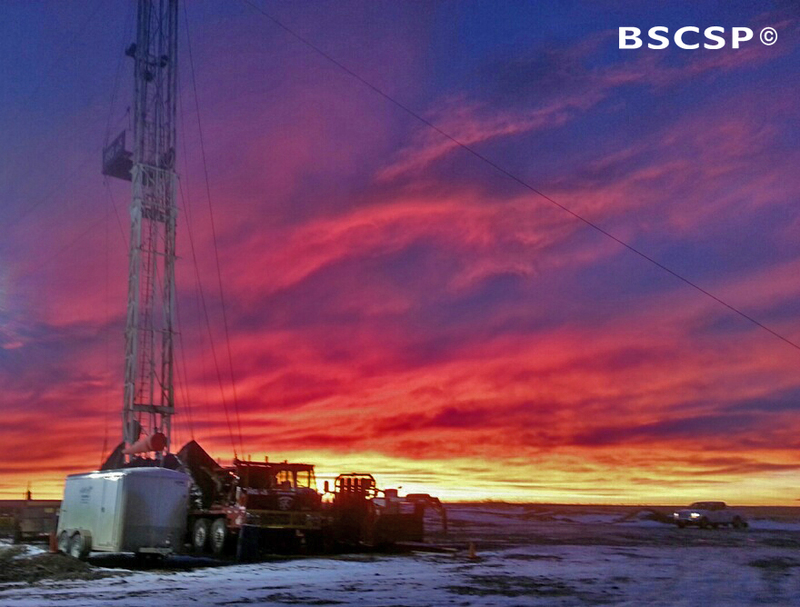 The monitoring wells will be used for downhole fluid sampling, tracer studies, and geophysical surveys. To read more about site operations, visit the Field Updates blog page.